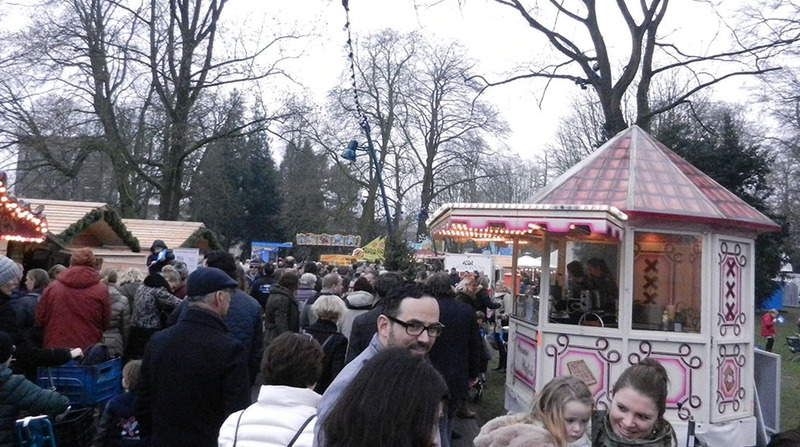 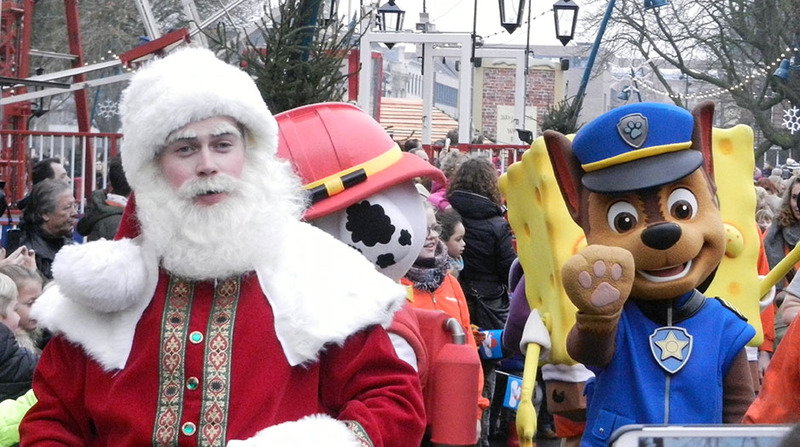 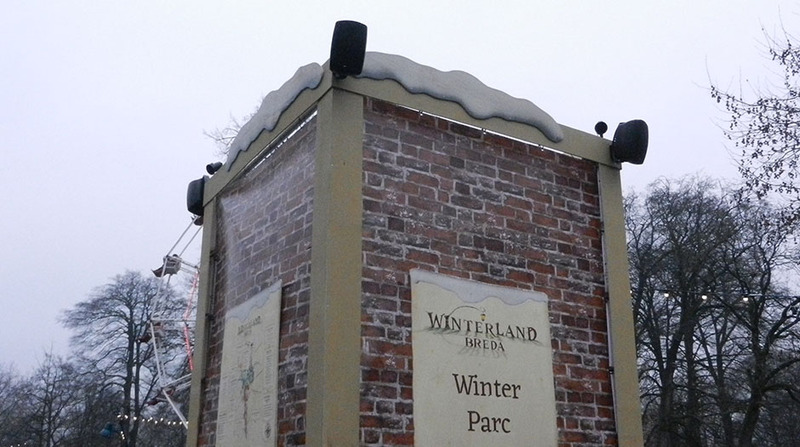 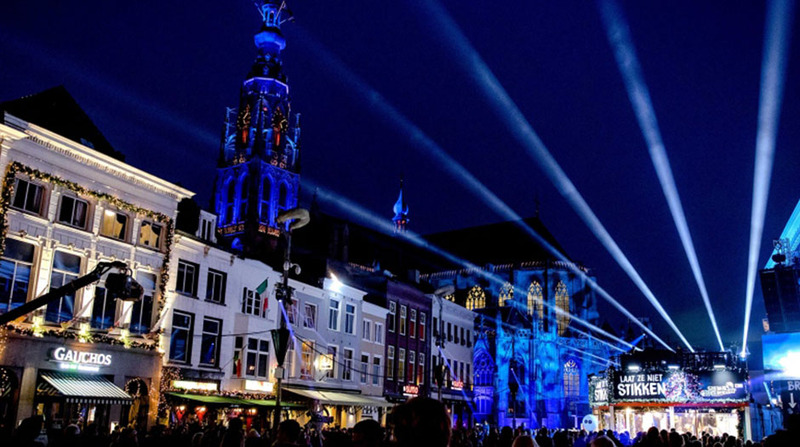 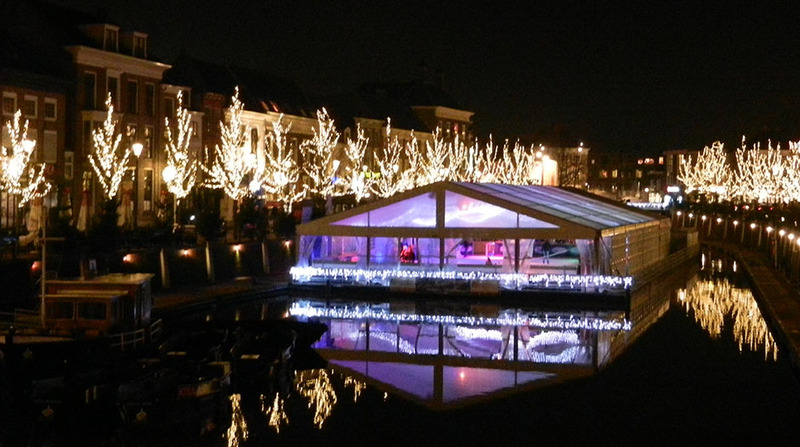 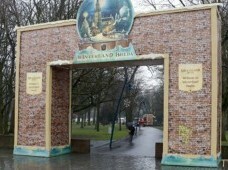 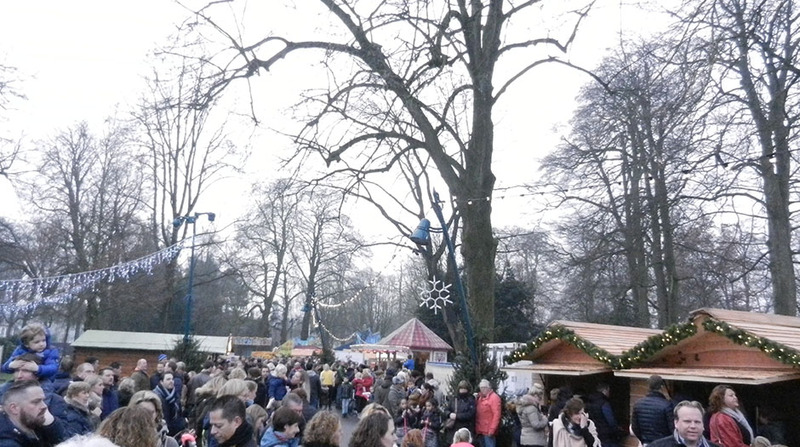 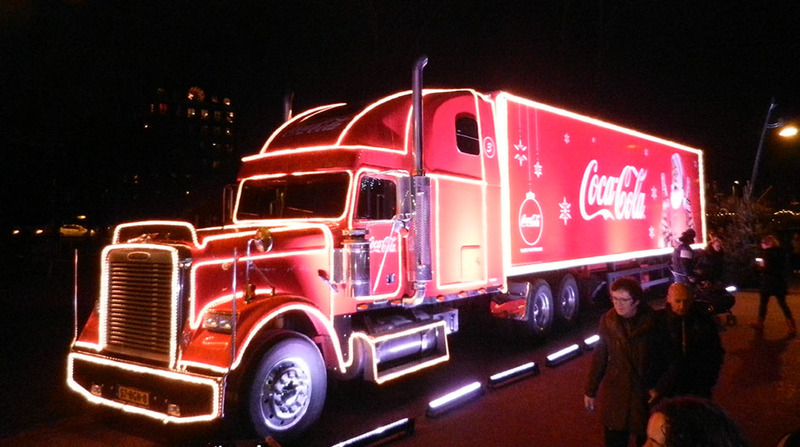 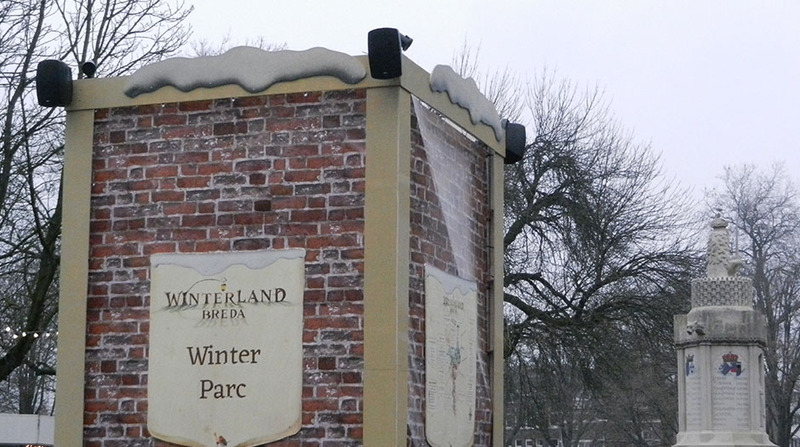 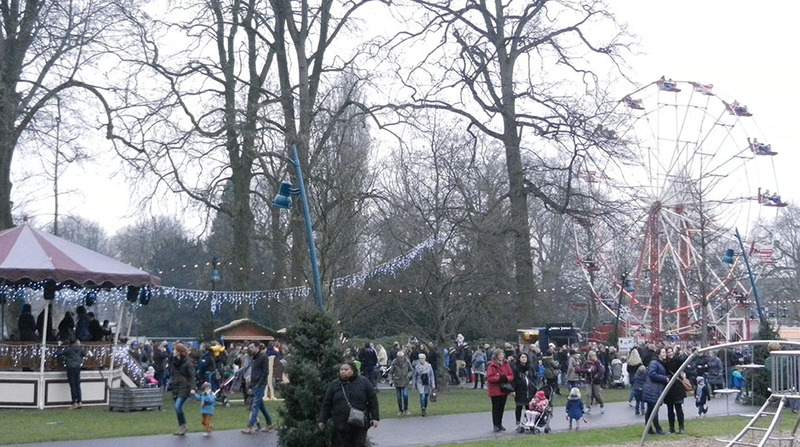 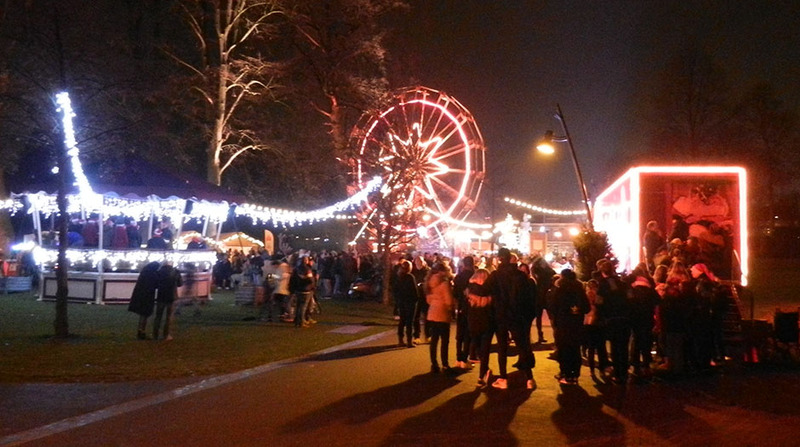 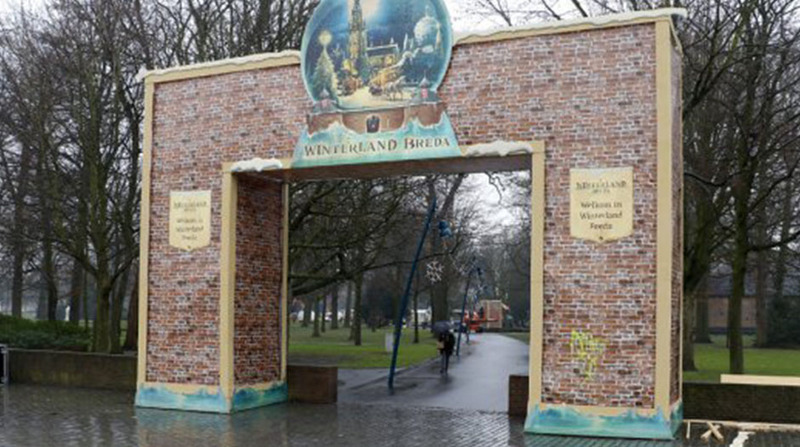 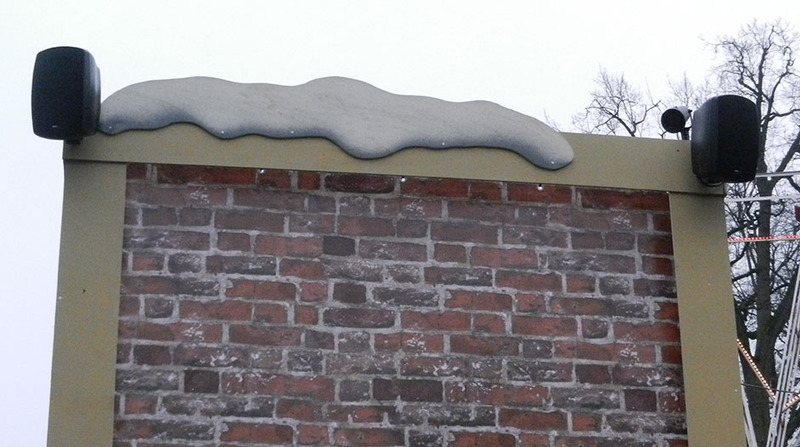 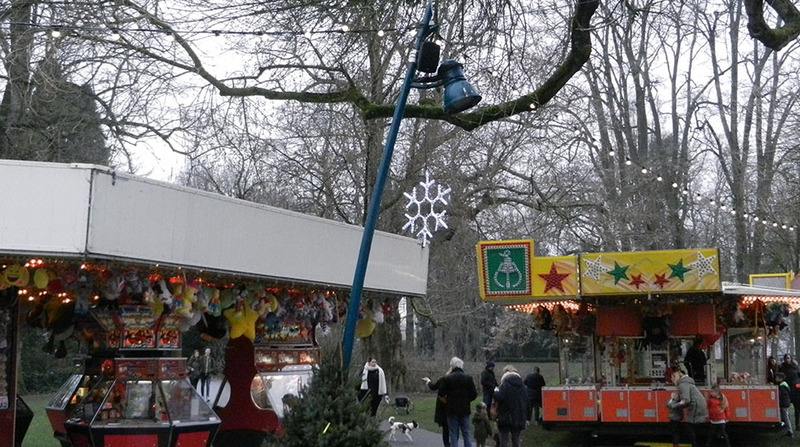 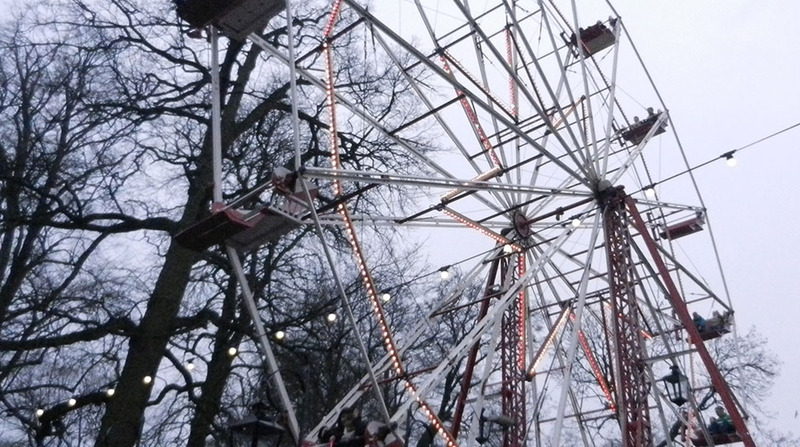 ​This winter is the characteristic center of Breda (Netherlands) transformed into your winter thrills Netherlands. 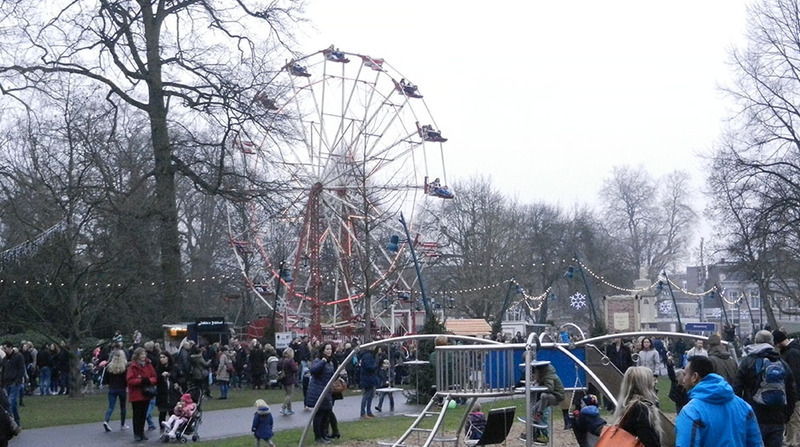 Three weeks to young and old enjoy a winter country to dream. 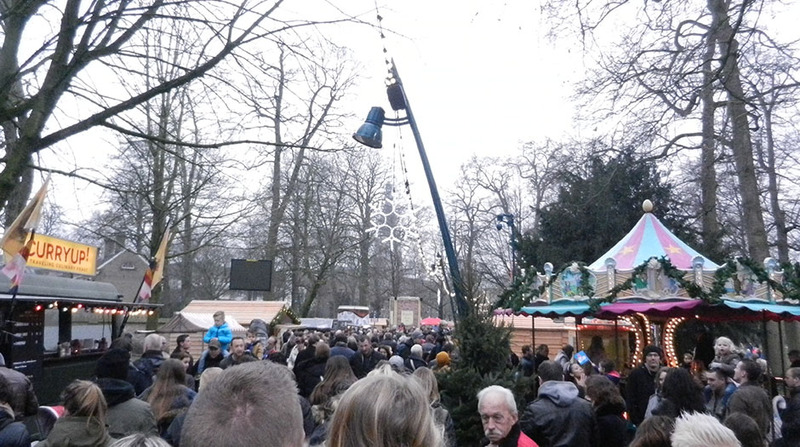 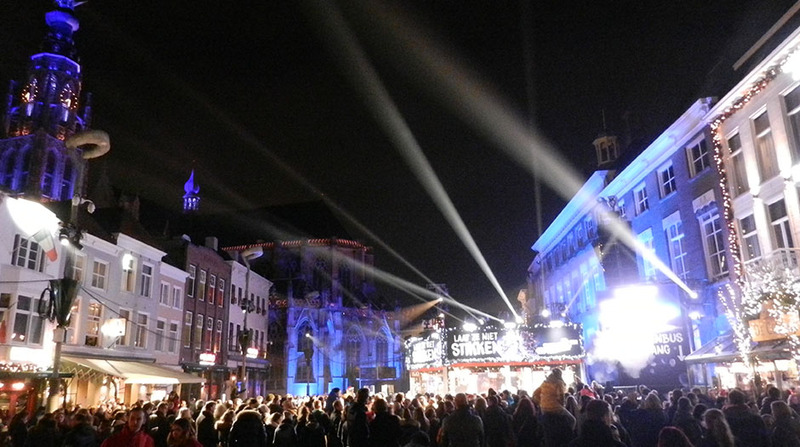 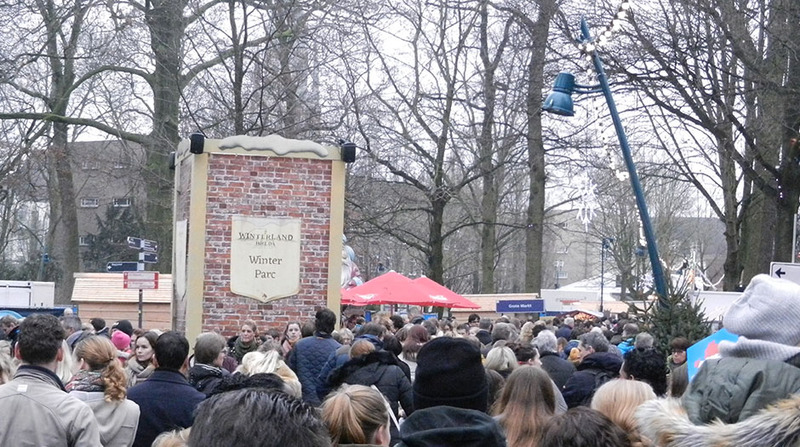 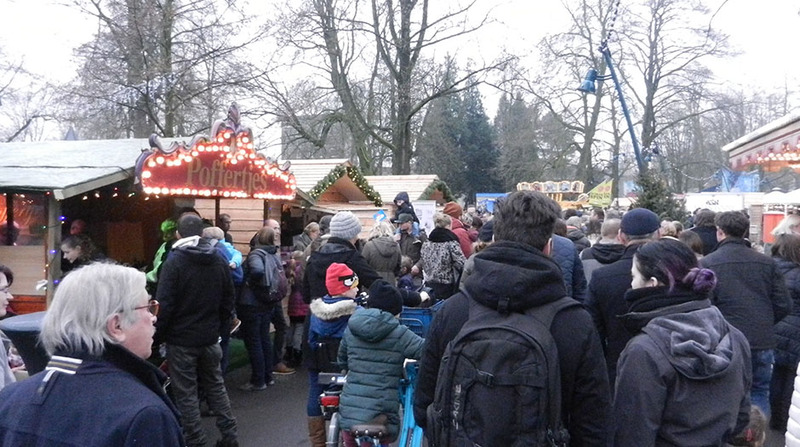 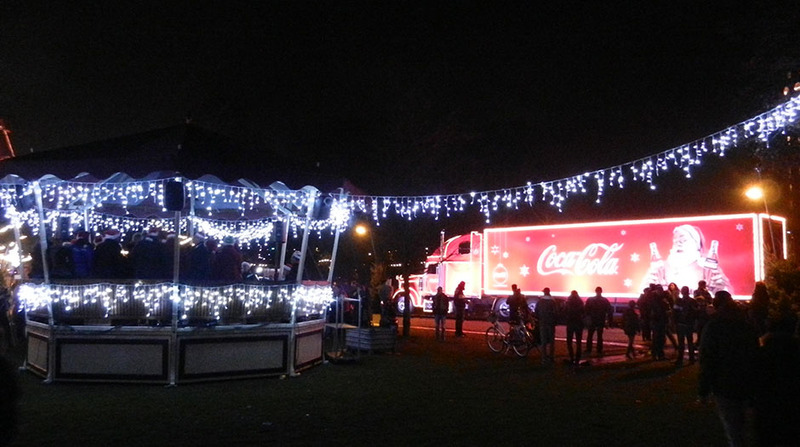 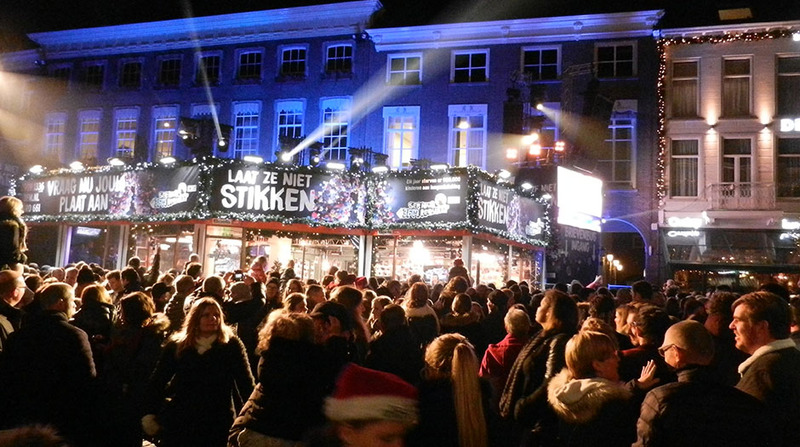 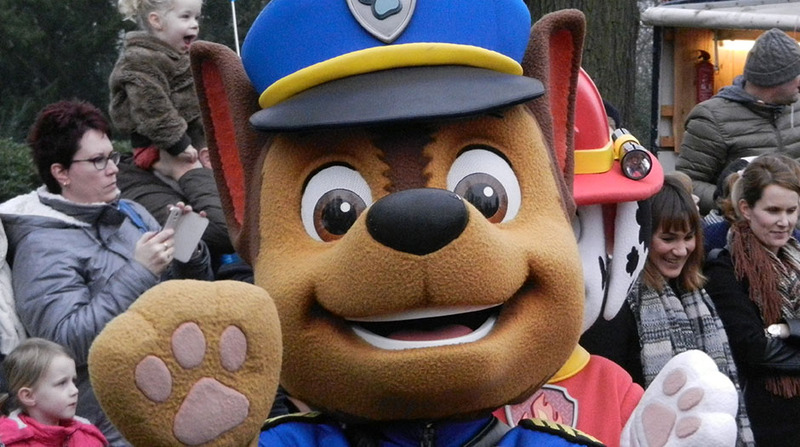 This unique event is held simultaneously with the charity event SERIOUS REQUEST from radio station 3FM on the main market of Breda. 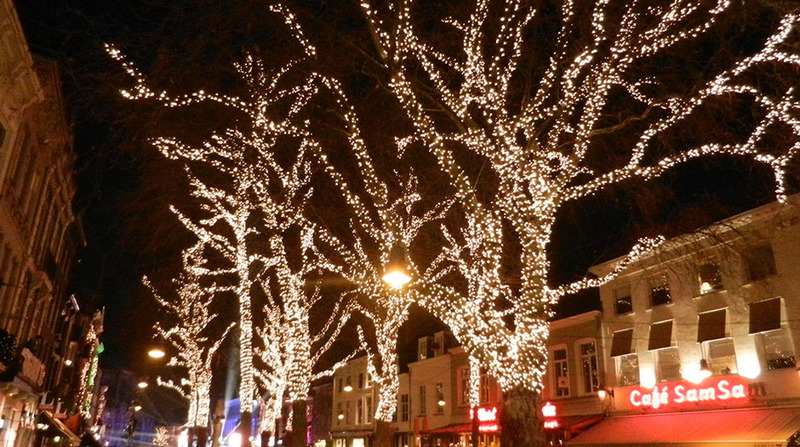 Get hat and scarf out of the closet and walk through a beautiful winter country full of surprises. 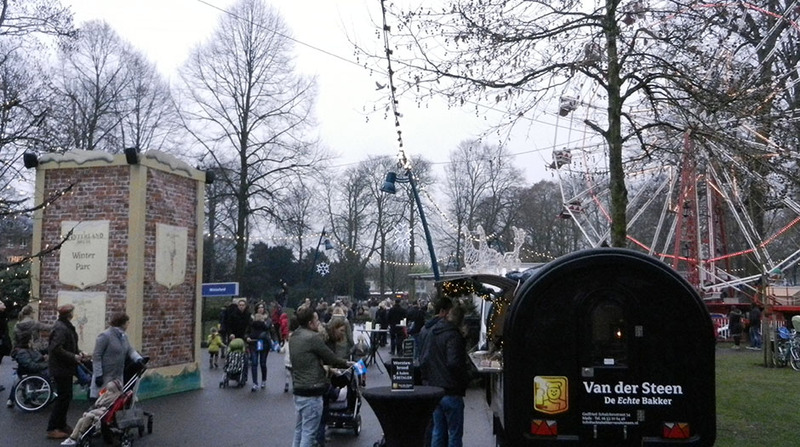 Stroll cozy about the attractive winter market, tie your skates and spin on the ice rink and enjoy all kinds of wonderful performances while enjoying a hot waffle and chocolate. 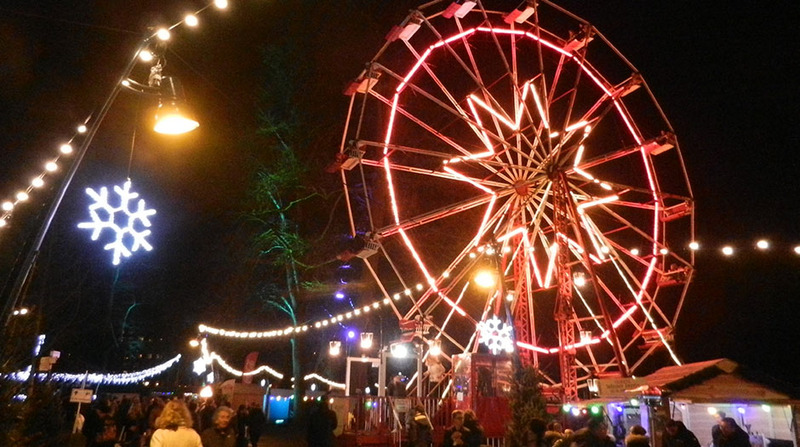 Venture a ride in one of the magical attractions at the fair nostalgic or choose delicious drink and dine on one of the special atmospheric venues. 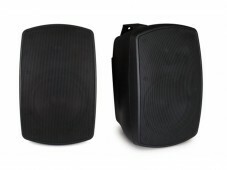 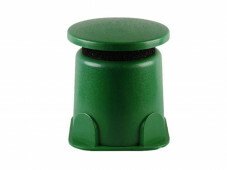 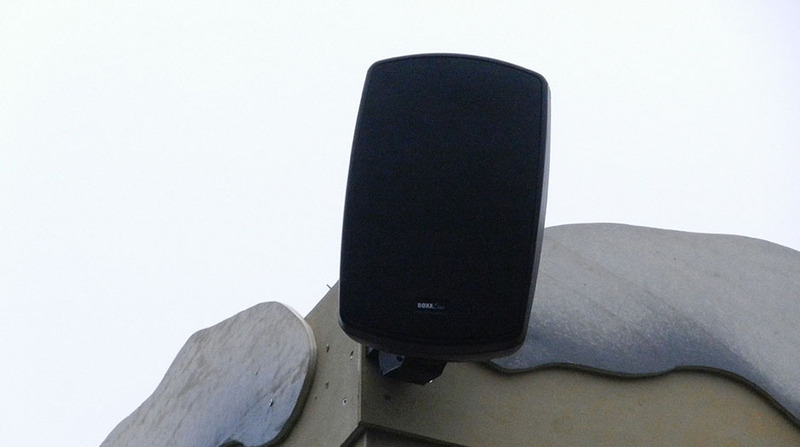 The organization has chosen Boxxline Audio by the quality, service and value for money. 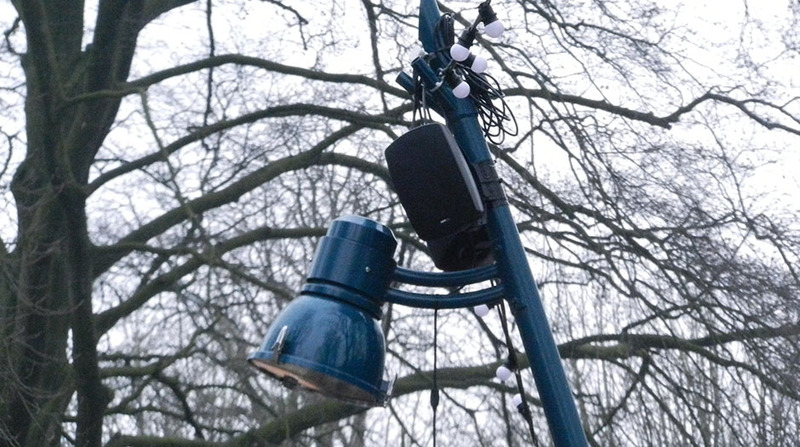 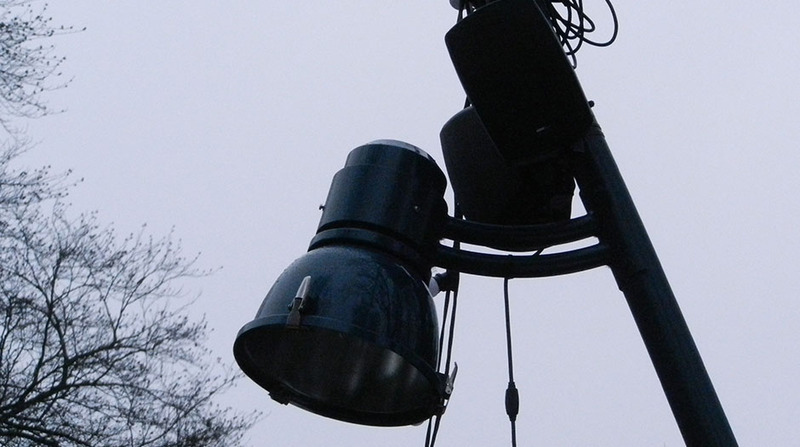 By using the BELIPSE-6T-BL and BGAR-SMALL combined with BPA4120 is created a real fairy-tale surroundings in the city park.